Today marks the 30th anniversary of the darkest day in the history of Liverpool Football Club. 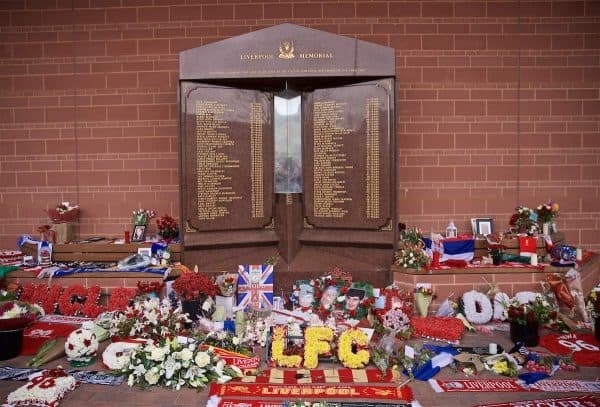 The Hillsborough disaster claimed 96 innocent lives on this day in 1989. 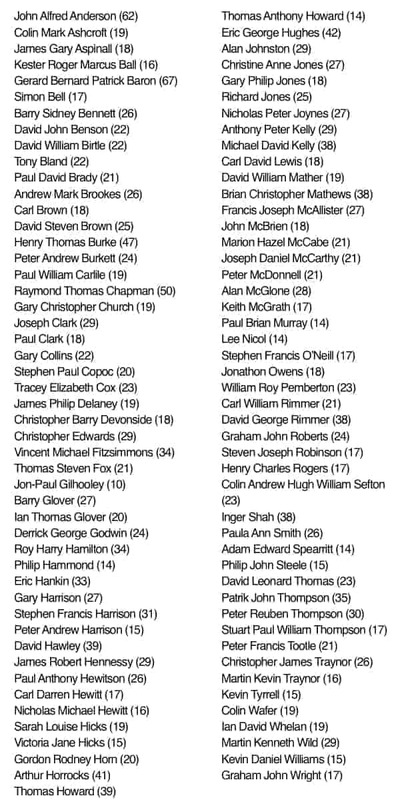 96 supporters were unlawfully killed at the FA Cup semi-final on April 15, 1989. Today players and staff across the club will fall silent at 3.06pm to observe a minute’s silence to mark the anniversary of the Hillsborough disaster. The Hillsborough Family Support Group will hold a service in Liverpool City Centre. 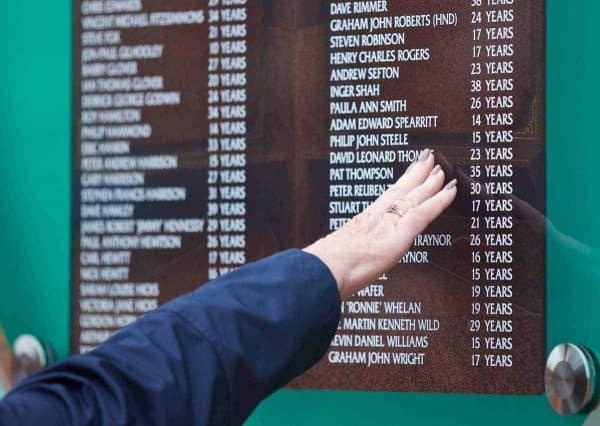 This week St. George’s Hall will mark the anniversary, with a banner reading ‘Never Forgotten’ alongside the photos of the 96 victims. However, a commemorative event that had been planned at St George’s Hall has been cancelled after the hung jury outcome in the David Duckenfield trial earlier this month. Legal proceedings are still ongoing.